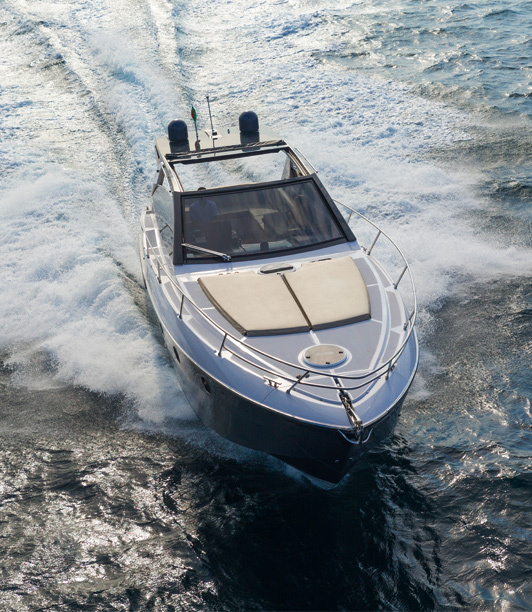 Whether you are a marine business or you sell marine products and services, MIAPBC is the very best conduit to the local and state marine industry. With all of the discounts and opportunities, membership pays for itself! 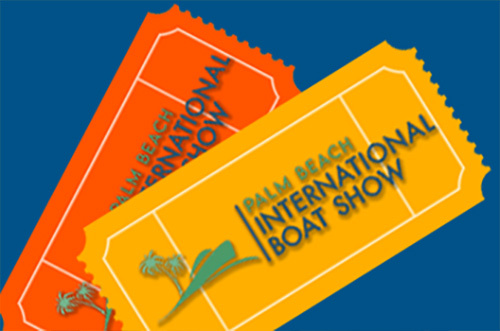 Network with other marine industry businesses. Have access to workshops and roundtables on important issues. Increase the collective voice of the organization. Support the well-being of the waterfront. 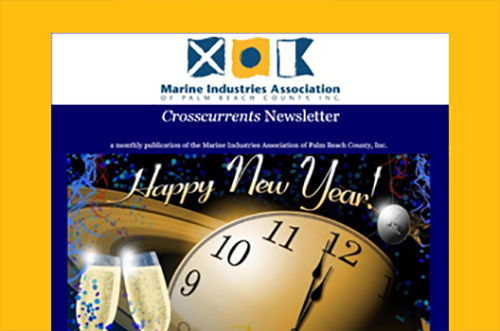 Protect the marine industry's interests at the local and state levels. Receive opportunities that can lead to the growth of your business. 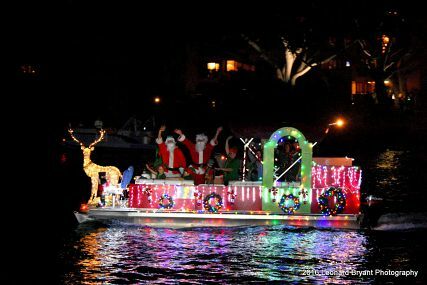 Business to business, and business to consumer discounts located in the back of the Boaters' Directory. This benefit alone exceeds the cost of membership. A standard listing includes: company name, contact name, address, phone number, e-mail and website, and descriptive text up to 50 words. 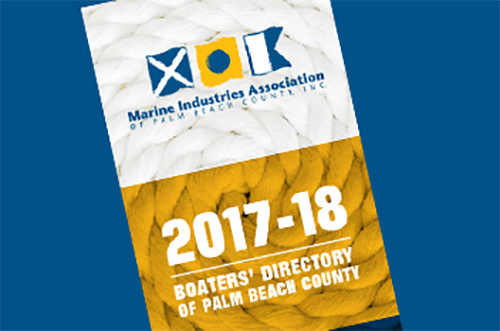 The Directory is distributed to Palm Beach County marinas and marine retail establishments, fishing tournaments, boat parades, and the Palm Beach International Boat Show. elected officials, and other community leaders. New members can fill out a profile Q&A form and be featured in an upcoming newsletter. to share with your staff and clients. MIAPBC members receive first notification of space availability. Call John Nigro at (954) 764-7642, ext. 217 to book your booth space. 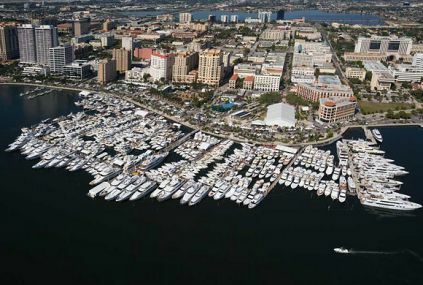 MIAPBC will link to your business Web site from the MIAPBC Web site at no cost to you. Visitors to the MIAPBC website can also search members by classification.